Stanisclaus also crossed the finish line first in the girls under-20 200m final. 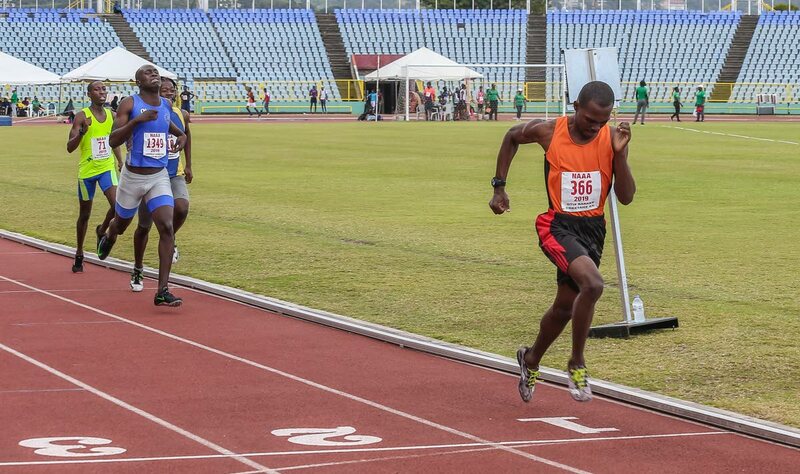 The sprinters were separated into two heats with the gold being awarded to whoever clocked the fastest time. Stanisclaus won heat one in 23.93, to earn top spot overall ahead of Caliyah Wallaca of Cougars (25.51) and Abilene’s Brianna Lord (25.61). Reply to "Stanisclaus wins sprint double"